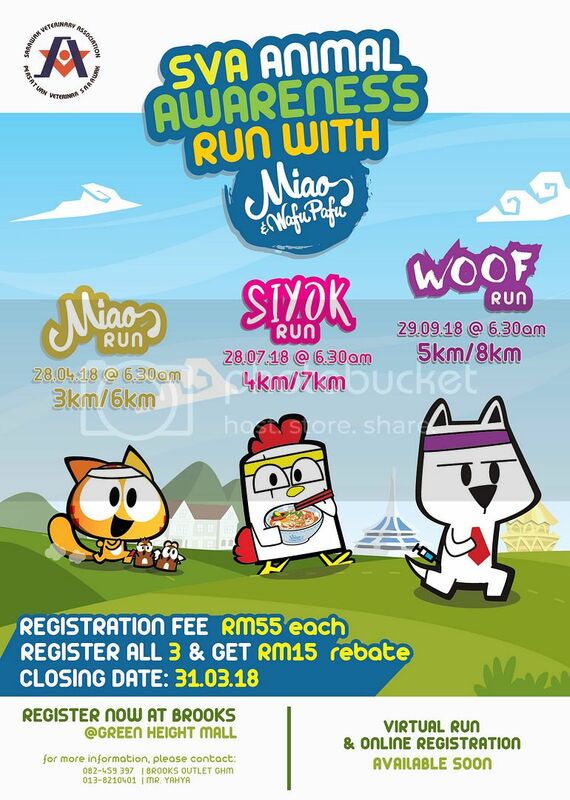 Run with Miao&WafuPafu this year! There will be exhibitions prior to the runs to spread the animal awareness. Medals and Running tee designs will be announced soon! Do stay tune! Like and share to your runner friends! Posted on January 28, 2018 by Jian Akiraceo. This entry was posted in Announcement. Bookmark the permalink.